The holidays are right around the corner, and you may be stuck figuring out what gifts to get for your family and friends. People may forget about a sweater you gave them or burn that cinnamon candle within a few months — but they will remember seeing a Broadway musical for years to come. This season, Broadway in Cincinnati has tickets on sale for Fiddler on the Roof, On Your Feet, Miss Saigon, Dear Evan Hansen and Cats. Fiddler on the Roof is a popular choice for those people who love classic musicals. On Your Feet is sure to please anyone who enjoys 90s music and doesn’t yet know the fascinating story of Gloria Estefan. 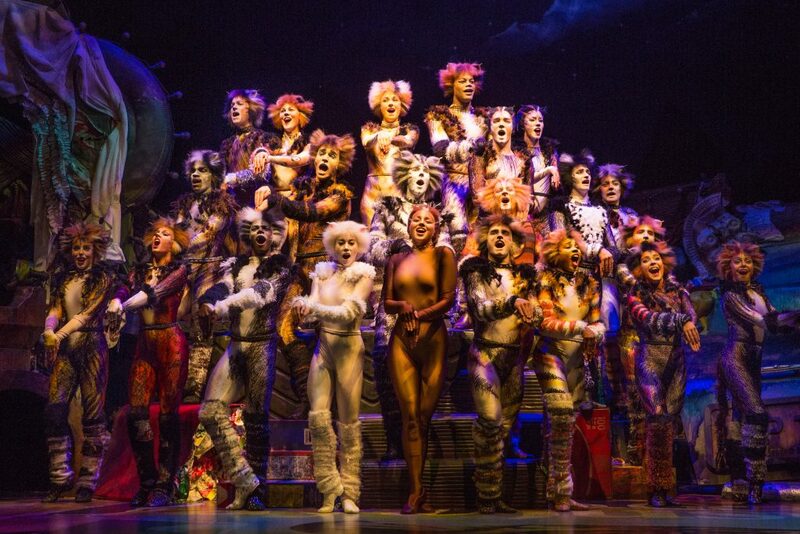 Cats is a great show for families and children, and it is being refreshed by Andy Blankenbuehler, Hamilton choreographer and Cincinnati native. Dear Evan Hansen is a Tony Award-winning national musical that is especially popular among young adults. 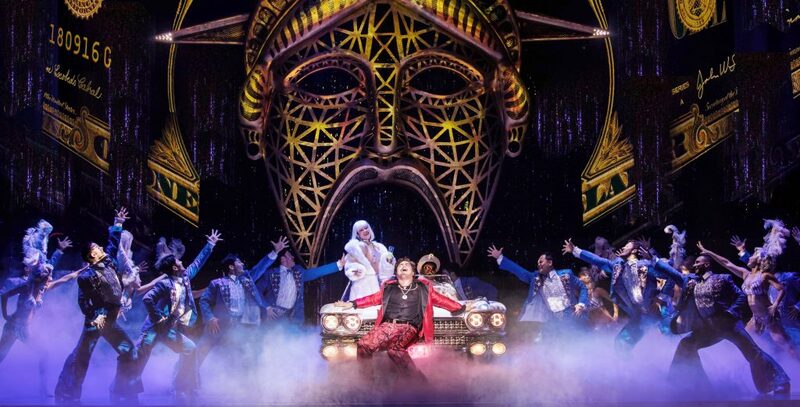 And from the creators of Les Miserables, Miss Saigon is a hit among anyone who loves a grand production. At each Broadway in Cincinnati show, guests can expect a reality escape for a few hours. Each theater-goer can sit down, relax and enjoy a show that is entertaining, thought-provoking or inspiring. Broadway tickets make a memorable gift, and most shows start at $31. You can get tickets online any time at CincinnatiArts.org or skip the fees and buy them in person at the Aronoff Center.